Alex Dowsett and a number of other pro bike racers weigh in on this interesting debate. Minimum bike weights? Reducing transfer times? Maximum stage lengths? The sock length rule? 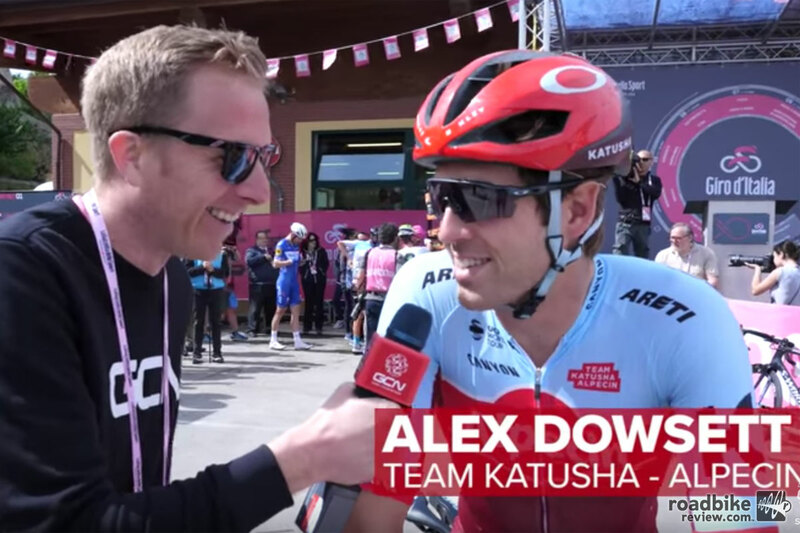 Earlier this season at the Giro d’Italia, our friends at the Global Cycling Network asked pro riders which UCI rules were the worst. Have a look at this video and then let us know which rule would get your vote in the comments section below.